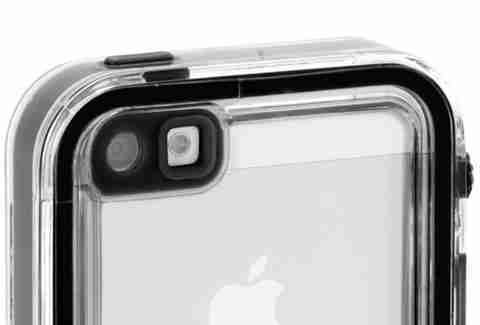 As your Droid-owning friends are tired of hearing, there are few things your iPhone can't do. 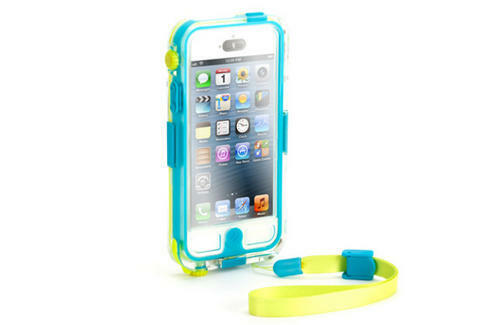 With the Survivor and Catalyst waterproof case for the iPhone 5, swimming is no longer among them. 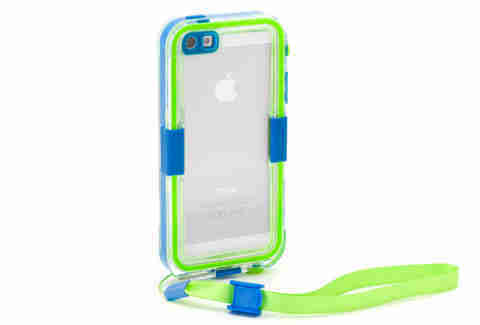 The Survivor case comes in a variety of colors and allows you to take your phone up to ten feet underwater for up to thirty minutes, keeping your phone dry without affecting its functionality. Now you can have video proof of that 30-foot cliff dive you've been planning or Instagram a picture of your fish from inside the tank, no filter necessary.